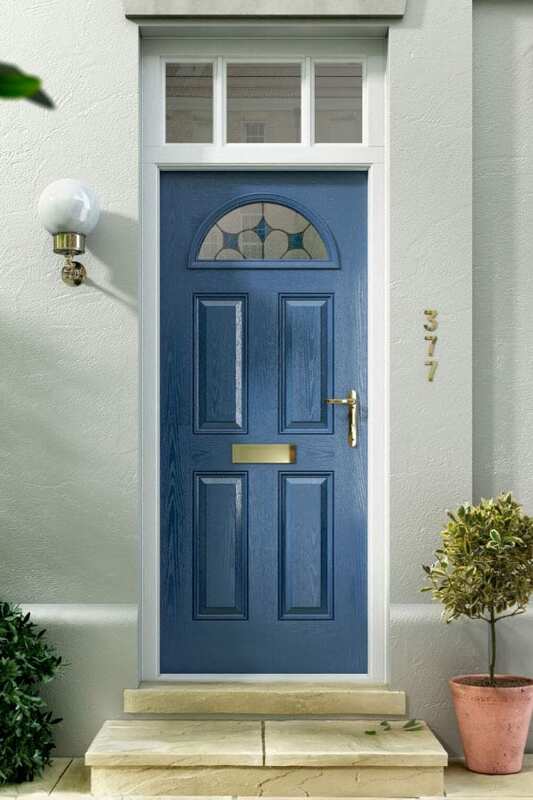 Composite doors are vastly becoming a popular alternative to PVCu and wooden options – giving the best of both, a safe secure and maintenance free door with the look of wood in a range of contemporary colour choices and finishes with the knowledge you will be achieving some of the best energy ratings while maintaining the individual look and character these doors provide. 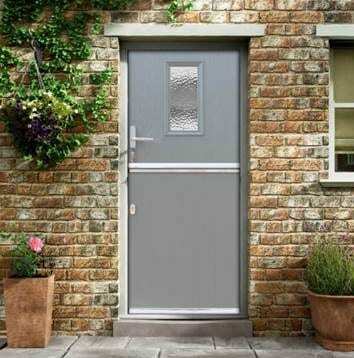 Our composite doors combine the latest innovations, to keep your home warm and secure, whatever the weather. 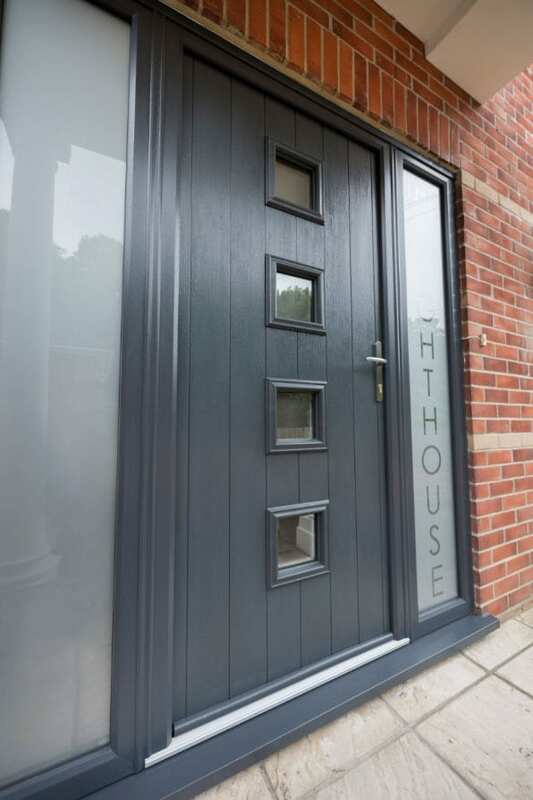 Emulating the natural beauty of wood with an energy efficient warm core technology and high security multi-point locking system, our composite doors are an elegant addition to any home. Your front door is the first point of contact with your home. With the reassuring ‘clunk and click’ as it closes behind you, you’re able to shut rest of the world outside, relax and unwind. 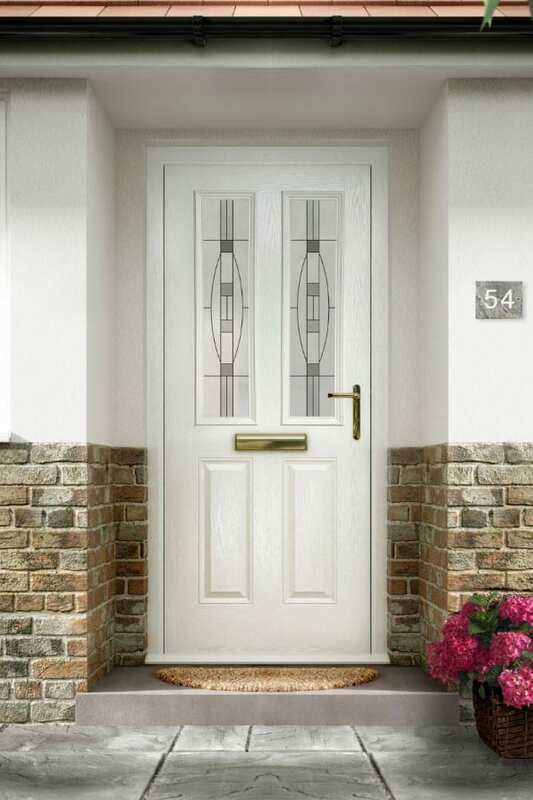 Our range of high security, low maintenance and energy efficient, traditional and contemporary composite front and back doors, has been specially selected to give you a choice of design and style to perfectly compliment your property. 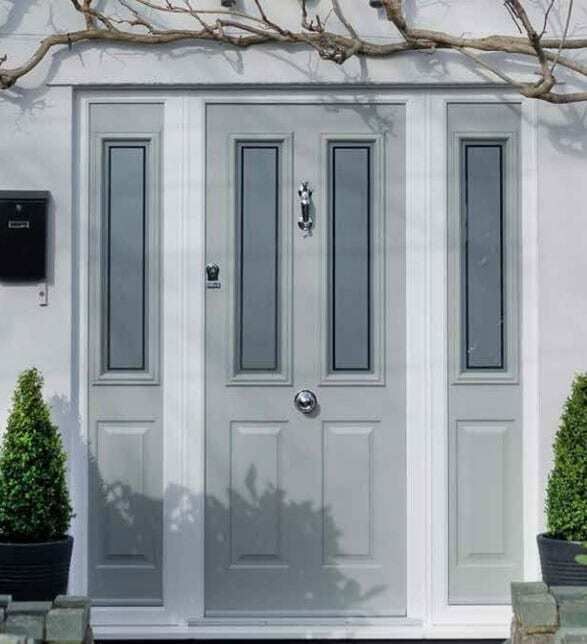 You can’t choose a better composite door. 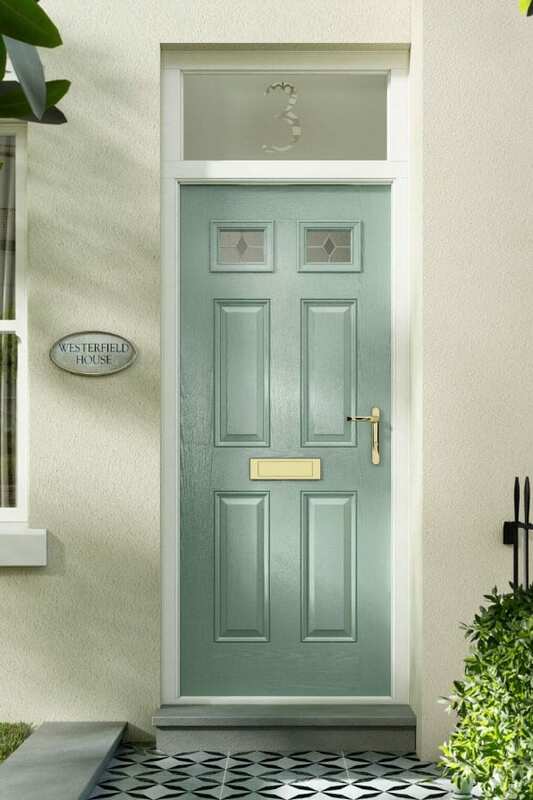 Composite doors emulate the natural appearance of a traditional timber door but without the associated maintenance. They won’t warp or expand and don’t require painting. A tough and durable timber-grain effect thermoset GRP skin, will stand up to the knocks bangs and scrapes that family life throws at it! 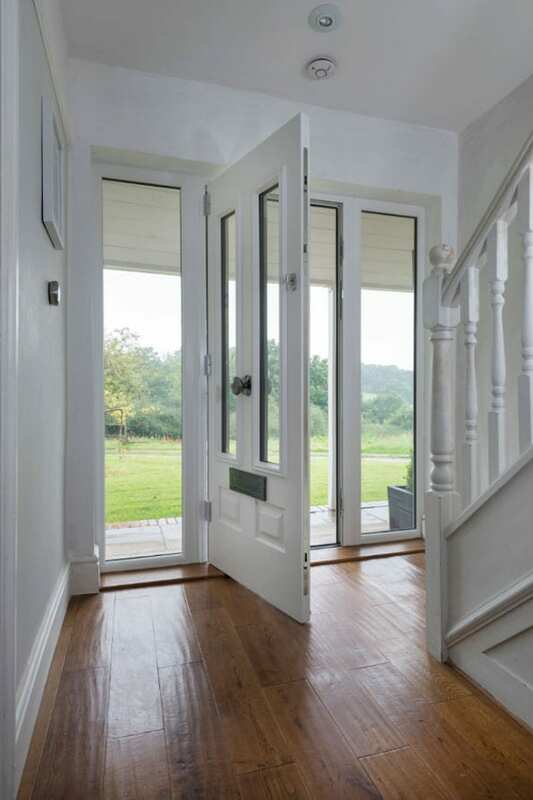 Our doors are manufactured from a thermally efficient and tough high density polyurethane foam core. 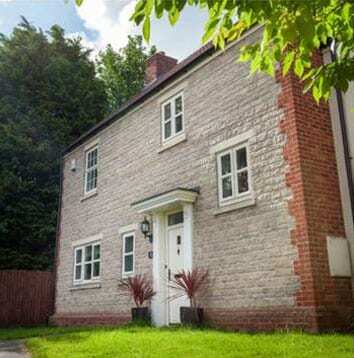 This has been specially developed to significantly reduce the transfer of heat, making our doors almost 20 per cent better at keeping the warmth inside your home and your energy costs lower, than a traditional solid timber door. The insulated core is protected from water and moisture ingress by a high performance polymer skin. This is specially constructed to prevent the delamination which can effect lesser quality doors, guaranteeing performance for years to come. 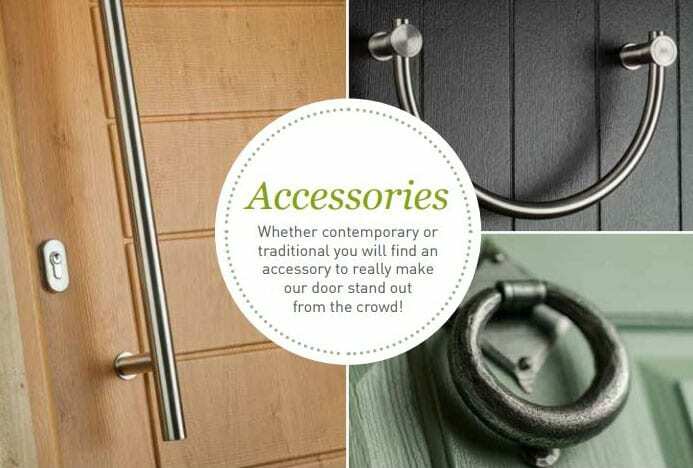 Strong stainless steel door hinges and robust gaskets ensure that the door makes the perfect seal against the frame. 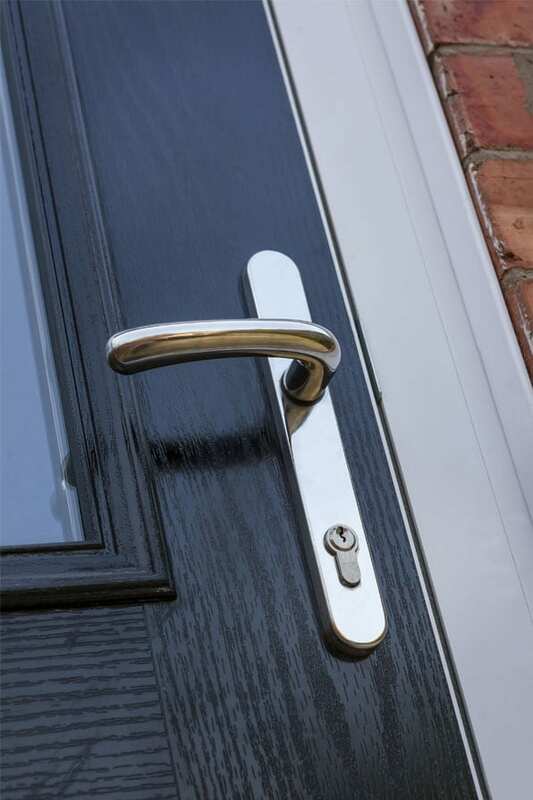 Our doors are also fully tested to all relevant British Standards. 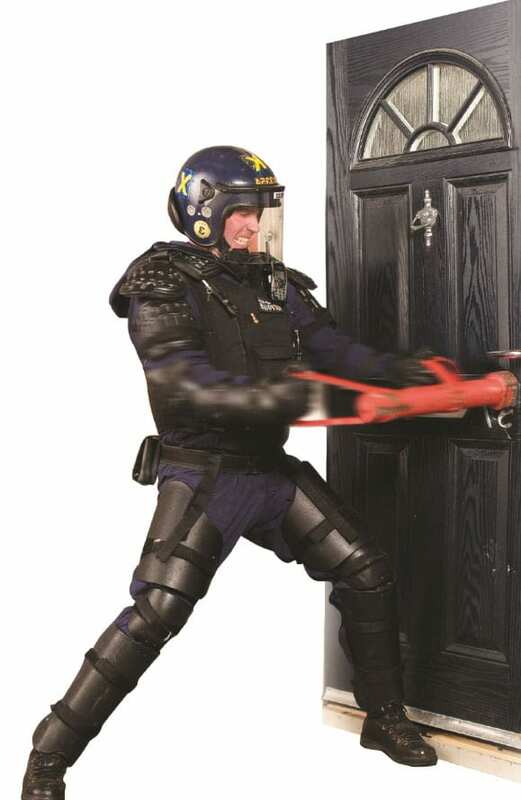 With one home in England and Wales broken into every seven seconds – the majority by forcing or kicking a door – your front or back door is at the ‘frontline’ in the battle to protect your home from intruders. • Hard-body impact testing of the leaf, hinge and locking points using a 50kg steel impactor. Hard-body impact testing of the leaf, hinge and locking points using a 50kg steel impactor.